We’ve met lots of Andy’s mum’s cousins and their parents– an awesome bunch! We’ve been stoked on Dutch sweet treats, the cycle path network, the “gezellig” (cosy) hospitality and sharing lots of stories from the family archives. From here across most of Germany by train to the South, Austria and Northern Italy…. After an amazing night with a Warm Showers host family in Casablanca (Merci, Anthony & Sandra) we arrived to Amsterdam Airport, found a quiet corner and set up our bikes. 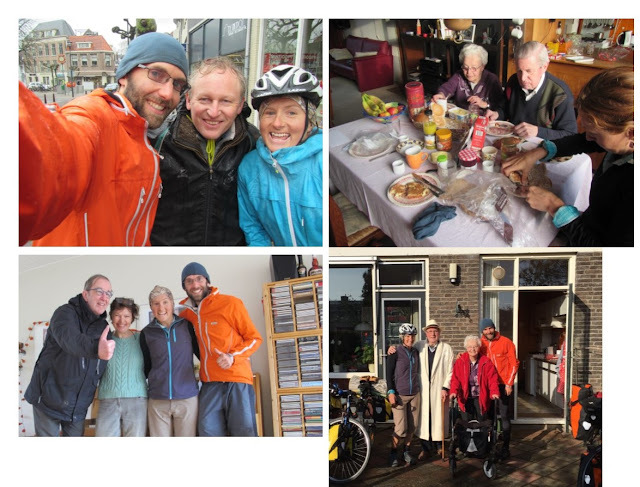 With our Moroccan train experience (trying to get our bikes on) fresh in our mind, we ventured out into the Dutch train system, bound for Heerhugoward where we had arranged to meet Paul and Jany – cousins of Andy’s mum. As it turned out - the Dutch train system is awesome!! We rolled our bikes on, got whizzed away and then just rolled them out again at the other end. Everything we had read previous to arriving had suggested that Holland was a fantastic place to cycle tour and it certainly has been! Sweet bike paths and networks, which mean you hardly go on a road, easy train transfers and road rules that favour cyclists. It’s very cool! A real highlight of our time in Holland was staying with Paul and Jany, Pieter and Els, Jan and Bap and Saskia – all relatives of Andy’s mum. A huge thanks for their hospitality – it made for a pretty special time. Once on the road we used the Fietsplanner website, which was awesome – essentially you enter in your start point and end destination and it gives you the number for each cycle path intersection you will visit along the way. So once you have a list of the numbers, you set off and just follow the signs! No maps, GPS or compass needed! This system only let us down on one day, when the signs weren’t quite as well placed, but in general it was super easy to navigate around the country and even through cities. 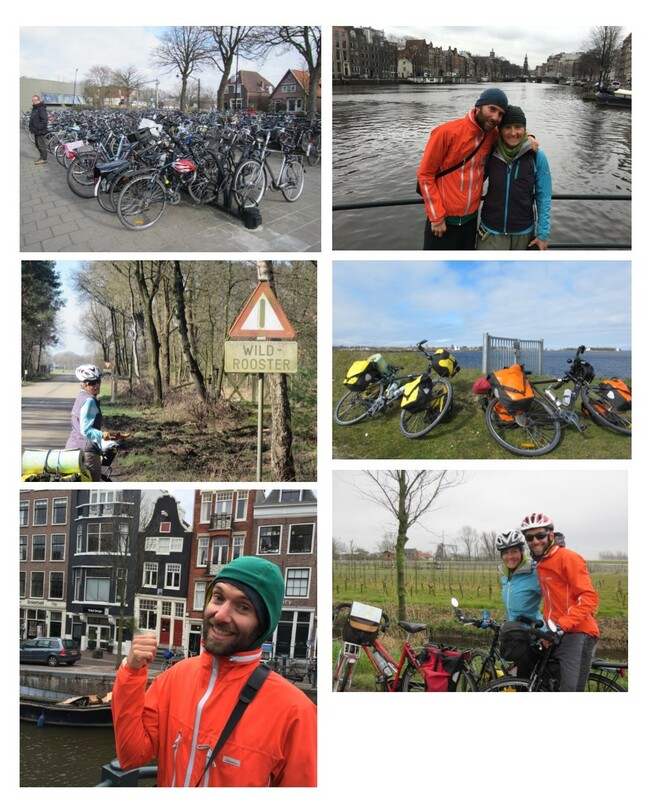 From Heerhugoward, we cycled around the side of the Zuiderzee – a large lake, to the city of Zwolle. Then south to Apeldoorn to the home of Andy’s Nanna’s sister and her husband which was a real highlight. Both in their 80’s, we were fed a constant supply of food, stories from their trips to NZ and old photographs. We were really grateful that Paul joined us for the night to help translate, as it meant we really enjoyed getting to know Jan and Bap. With our bags stuffed full of Apple Tart, biscuits and an amazing lunch we headed off the next morning bound for Utrecht. 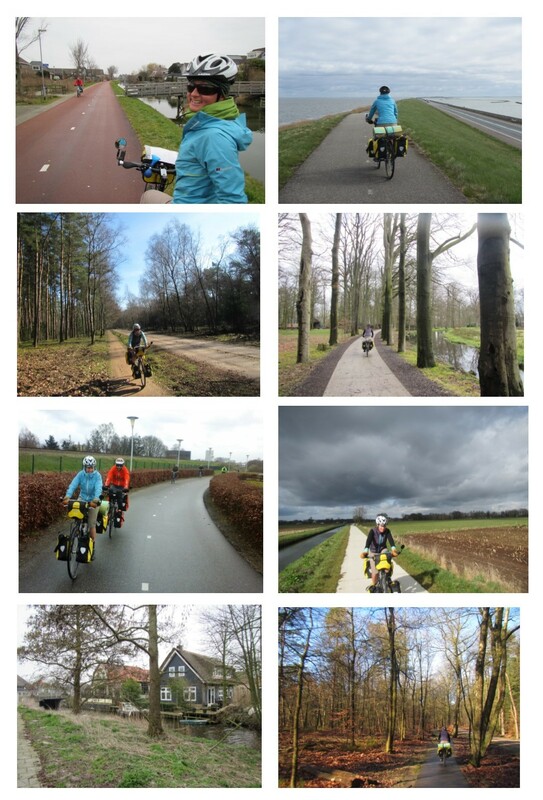 Our route took us through a national park which was lovely, through farmland (very similar to Southland, just in miniature) and to Utrecht, an old university town where we spent Easter Sunday. It was incredible to spend two nights here, within a stone’s throw of the Dom – a 13th Century Cathedral, whose bells kept us entertained all day. 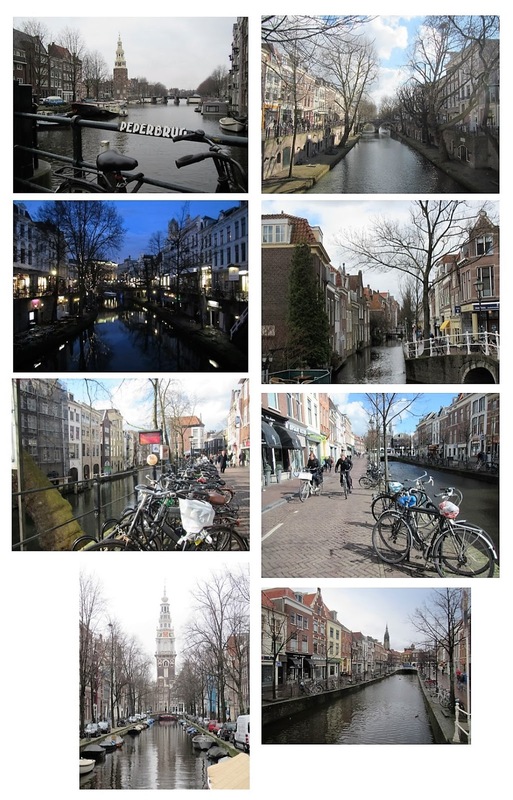 Utrecht has classic canals running through it and is very picturesque – it quickly became a favourite spot for us! From here, it was 60kms into a head wind as we headed for Rotterdam. HARD work!!! 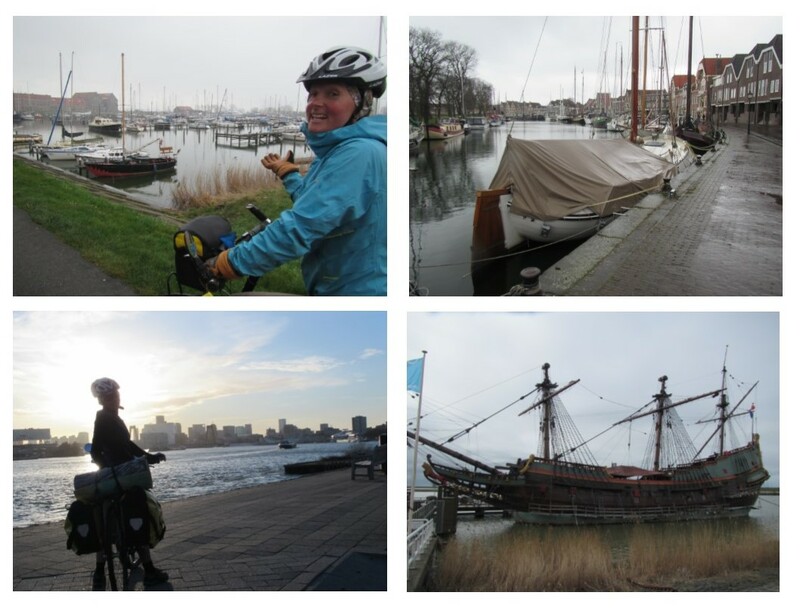 It was blow you off your bike stuff so it was a relief to arrive into the centre of Rotterdam and know we had completed our cycling in the Netherland and risen to the challenge! 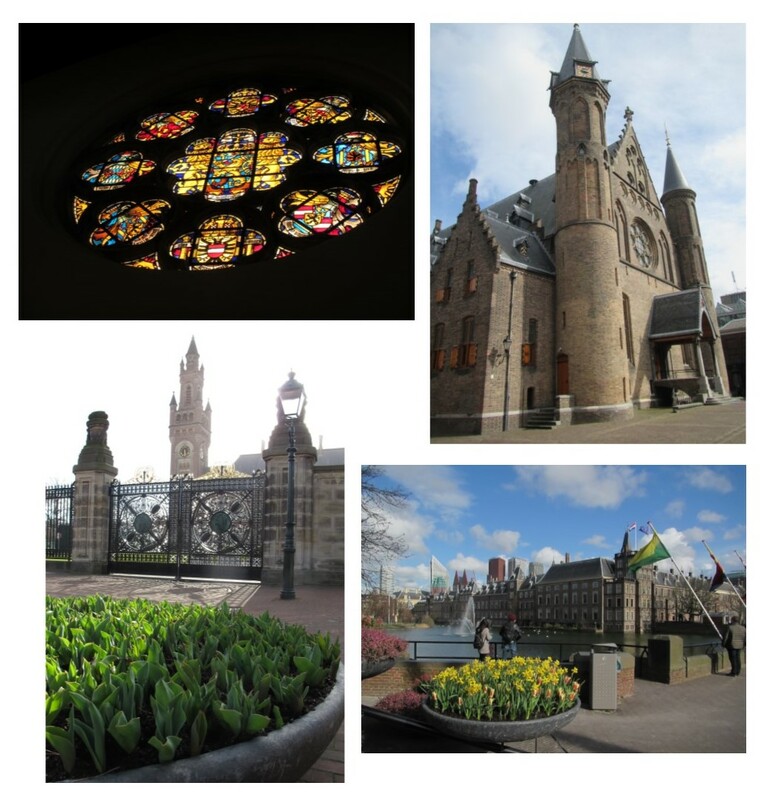 The following day we left the bikes behind and headed to Delft, a small town where Andy’s Grandad was born, and onto The Hague, where we hit up the Binnenhof (Parliament) and the Peace Palace (International Criminal Court). Pretty cool to see these spots, but the small towns remained my favourite in terms of their cuteness, and general good vibes! And then it was onto the train, bound for Germany. Wow, what a privilege to have had such great people to look after us while in Holland and to be able to spend some time here. It has been fantastic!! And just a few of us...! Andy’s Philosophical Musings: Where We Live & How We Live – Have we got it right NZ? Our experience of the housing and layout of the cities and towns in The Netherlands and parts of Germany we’ve been in has lead me to wonder – have we got this right in NZ? There is a lot that we’ve seen and heard here, which seems to make a whole lot of sense here! Apartments seem to be the natural living situations for the majority of Europeans resulting in towns and cities that are much more compact, easy to travel across, more bike friendly, efficient and affordable.This compares to the sprawling large-homes and fenced off sections of Urban New Zealand towns and cities, which have comparatively high rents and house prices, require extensive car travel and can be very inefficient. 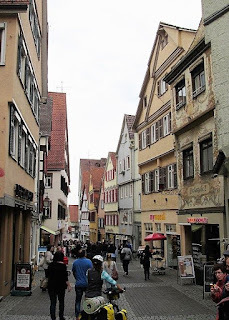 From talking to people we have stayed with in Germany we hear that there is a completely different mentality to property ownership and renting. We understand that this is partly due to government controls resulting in rent prices that are considerably lower. A weeks rent in NZ might equate to a month’s rent in Germany(even when taking post-taxed income into account). Property investment in housing therefore isn’t such a lucrative option here, which leads tomuch more affordable renting and living. How people live and the way they transport themselves also seem to be very positive flow on effects of this increased density. You can walk across the town of Bonn in less than an hour, which has a population the size of Christchurch. Much less of the population needs to own a car, as you can easily bike to work or your local bakery or supermarket (which are smaller and much more common), rather than travelling to the mega super market to load up on groceries for the week. This has lead us to wonder, have we got our planning and controls for urban housing, transport and renting right in NZ? AND what needs to happen to improve or change this for the better? Is our NZ love of stand-alone housing the way to continue, or can we embrace the humble Apartment?